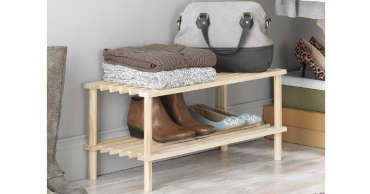 Whitmor 2 Tier Wood Household Shelves Only $6.47! (Reg. $13) Add-On Item!